1 What is the Devine Dollar Program? 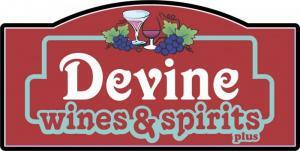 The Devine Dollar Program is a rewards program that allows you to collect points as you shop. You can redeem these points for direct savings once you have completed the registration process. As a member, you will also have access to your purchase history and be informed of special events and sales that may be of interest to you. 2 How many points do I earn and how do I redeem them? Certain wines and spirits have point values. When you purchase these, you earn points. 1 point = $.01. 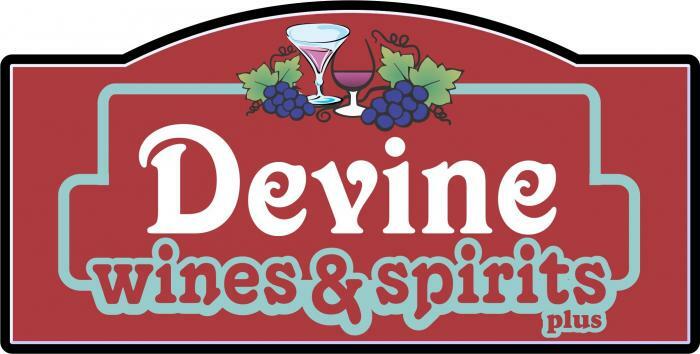 So, if you have 125 points in your account that is $1.25, you can redeem towards your next purchase in increments of $1.00 for every $10.00 spent on wine or spirits only, with a maximum amount used per transaction of $5.00. For example- you purchase 1 bottle of Maker’s Mark at $27.49 you can apply $2.00 of your rewards towards that purchase. Points are not accrued on beer, daiquiris, tobacco, sodas, food. Points can only be redeemed on wine and spirits. Your points will expire if your account does not have any purchase history for more than 6 months. 4 How do I make sure I earn my points? With each purchase be sure that you associate your name with the transaction prior to making payment. Once a transaction is complete we cannot add points if you forget to associate your information. Any customers exhibiting rude or uncalled for behavior can and will be removed from participating in the Rewards Program with any current rewards being cleared without redemption. If removed from participation, a customer is no longer allowed to register for any rewards programs in the future.